Beaux Arts Plumber’s Hall, 1340 W. Washington Street, Chicago FREE PARKING in huge onsite parking lot only steps away from entrance! PRICE: Discounted $8 tickets are available in advance (click here); general admission $10, students with ID $3 or $5 at the gate. Children 12 and under free. 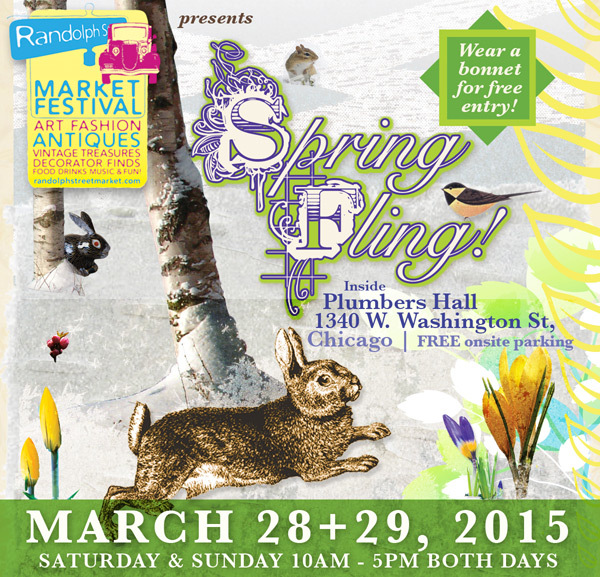 Randolph Street Market is back for their upcoming March Market, “Spring Fling” is March 28-29! The Market is OVER Winter and thinking SPRING! To prove it, we are offering free entrance to customers wearing Easter bonnets. 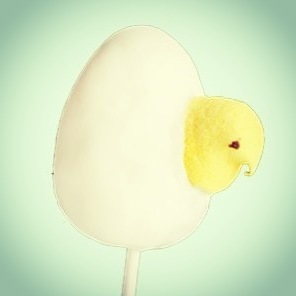 🙂 We’ll have an Easter Egg hunt going on all weekend long with special treats and deals included in every one! Come for the amazing shopping but stay for the experience. Over 90+ vendors, live music all weekend long, great food/drink from local vendors, and more. Check out new vendors Lost Era’s and American Honey Repurposed Furniture who will be bringing antiques, furniture, vintage clothing, costumes, and props. This Market is sure to make you feel warm and cozy during the cold Winter Wonderland that lies in Chicago. In observance of Lent beginning Friday, February 20, Frontier will offer $15 Fish Fry Fridays with rotating fish options, hushpuppies and hand-cut fries.